Lionbridge is a company that I have posted about several times in the past. Right now they are hiring for several positions once more including internet assessors. You can find other similar positions on the Google work from home page. Lionbridge explains their company as” the world’s #1 globalization company, delivering industry-leading translation and localization, digital marketing, global content management, and application testing services to the world’s top brands.” They hire for a wide range of positions but, similar to Leapforce, and other search engine evaluation companies, they hire for many work at home positions. Here is a brief description of each position. 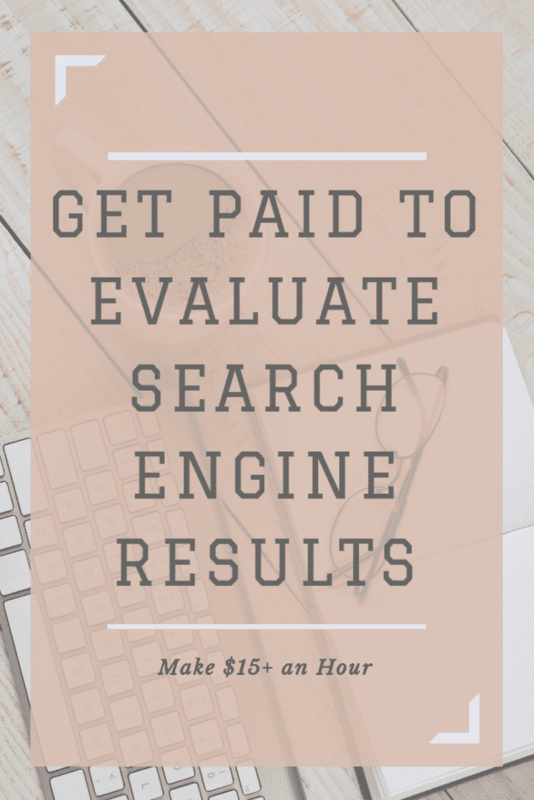 All of these positions are working with a major search engine in order to improve results and quality of those search engine results. Ad Assessor- This position is working within a web-based application comparing user search engine queries and advertiser keywords with website landing pages. The Ad Assessor must judge the relevancy and relationship between the page itself and the query, keyword and ad snippets on the page. Internet Crowd Worker-The main purpose of this role is to perform research and to capture your opinions to ensure the best results possible are achieved to make a difference to the user experience. Social Media Internet Assessor– For this position they are specifically looking for those active on social media sites, specifically those with an active Gmail and Google+ account. They want creative thinkers who enjoy browsing the internet and would like to express their opinion on the quality and content of what is currently out there on the web. You can apply for any of these positions on the Lionbridge job site.